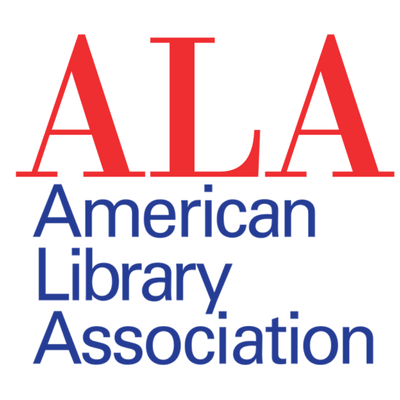 The American Library Association (ALA) is the foremost national organization providing resources to inspire library and information professionals to transform their communities through essential programs and services. Established December 1, 1967, ALA’s Office for Intellectual Freedom (OIF) is charged with implementing ALA policies concerning the concept of intellectual freedom as embodied in the Library Bill of Rights, the Association’s basic policy on free access to libraries and library materials. OIF publishes an annual list of the Top Ten Most Challenged Books, using information from public challenges reported in the media, as well as censorship reports submitted to the office through its challenge reporting form. Find ALA OIF Banned Books Week resources here. Visit ALA’s Banned Books Week online store. Become a member of ALA.